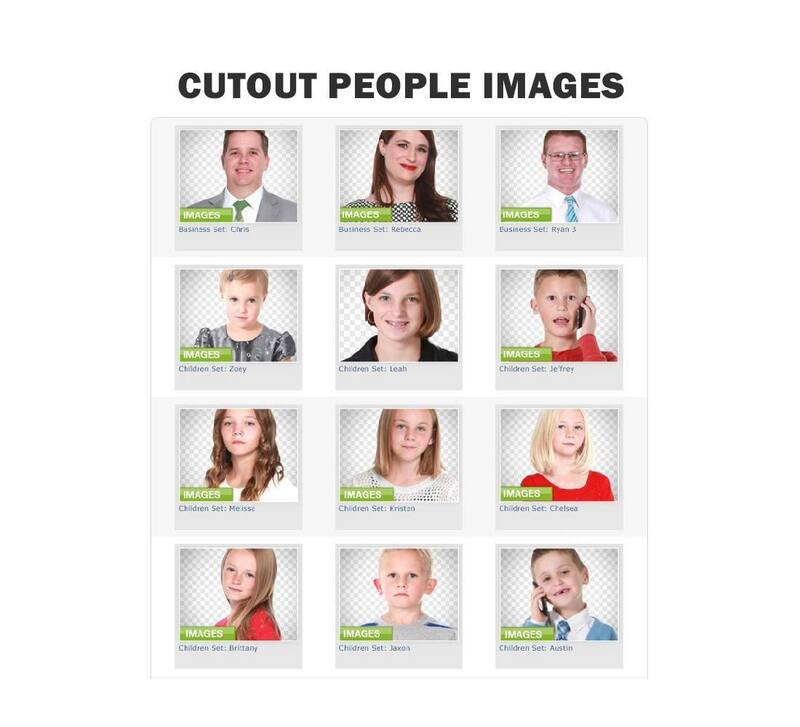 Cutout People Images are a hot download in the eLearning Template Library, especially the business category. Here are the most popular in the past year. Click read more to see these images. 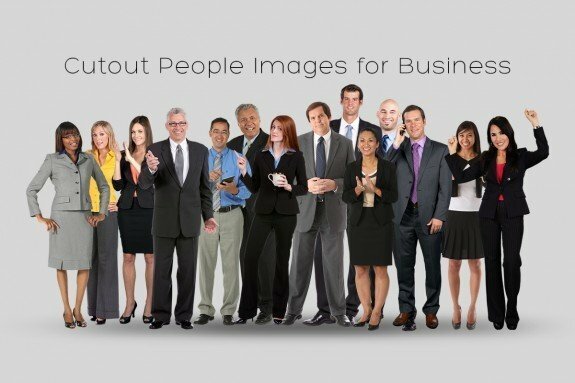 We added 21 new eLearning Cutout People Images. That means we added over 2,100+ Cutout People Images! Check out these templates. 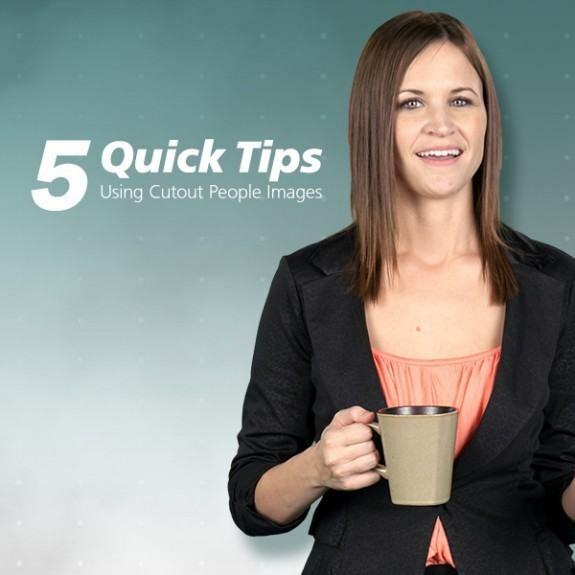 When using cutout people images there are five quick tips I think you'll find handy in your eLearning projects. In the month of September, we stuffed the eLearning Library with tons of new templates. Most of these new templates were Cutout People Images but also included Adobe Captivate Templates, Articulate Storyline Templates, and Lectora Templates, and PowerPoint Templates. Check our these templates.